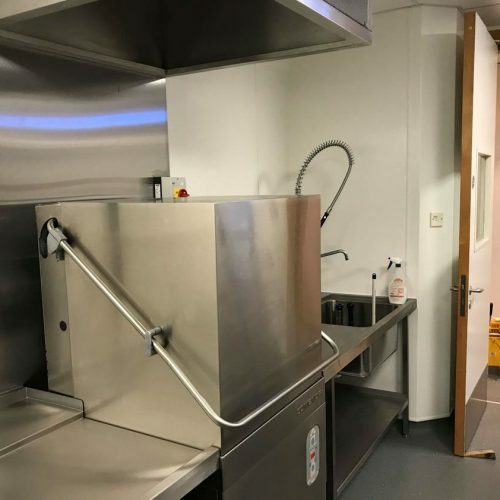 We aim to provide food manufacturers with well thought out commercial kitchen spaces which allow them to produce products as efficiently as possible. Our experienced team are able to guide you through the process from design, to supply and installation. Ceba Solutions are able to provide permanent teams on site to manage the project during construction. We can provide installation of ceilings, floors, walls, plumbing and electrical works as well as catering equipment and manufacturing machinery. 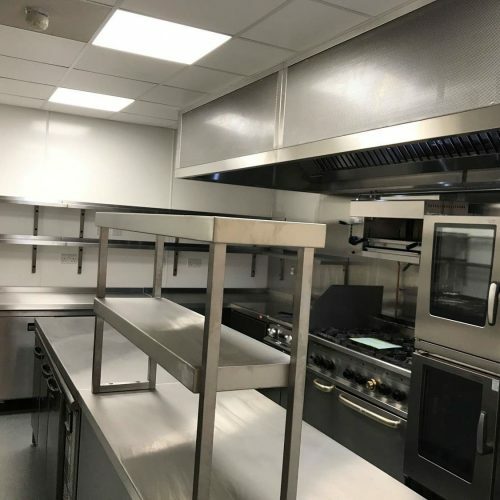 When designing a commercial kitchen for food manufacturers we ensure that the kitchen meets regulations and safety standards, including correct lighting capability and effective ventilation systems. This also ensures the kitchen is easy to clean and maintain allowing you to focus on your business. The kitchens are designed for staff to move around in easily, keeping the workflow as productive as possible. They are also designed with business growth in mind, allowing for easy expansion when required. 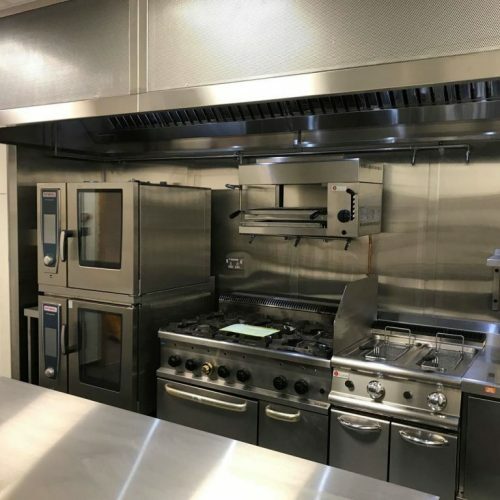 If you are updating a current commercial kitchen space, we can manage the construction from start to finish, stripping any existing facilities from the area and prepping the space for brand new installation. Once the project has been completed our after sales care will check in with you to guarantee you are 100% happy with the space. If you would like to discuss your food manufacturing requirements get in touch with a member of our team now.